The elation of buying a new home is something Sue is very familiar with, having sold, bought and built many times in the past 30 plus years. Some of these moves have been for job relocations, some for changing family needs. This gives her an appreciation of all the difficulties, stresses and decisions you will be making over your selling or buying period. 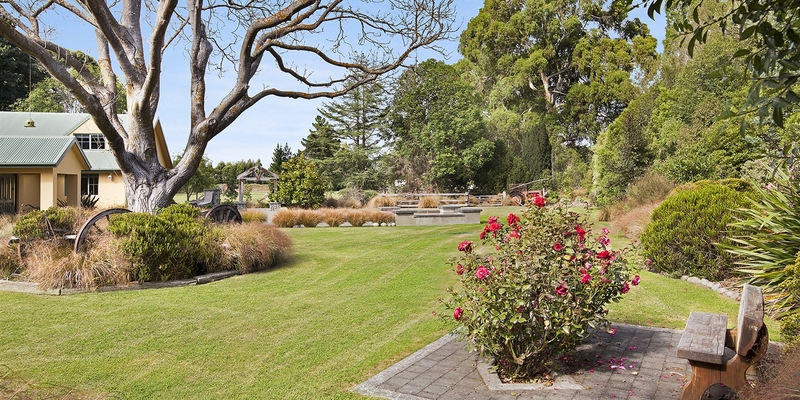 Sue has been working in real estate for the past 20 years and during this time has become a specialist throughout the Canterbury and North Canterbury region. 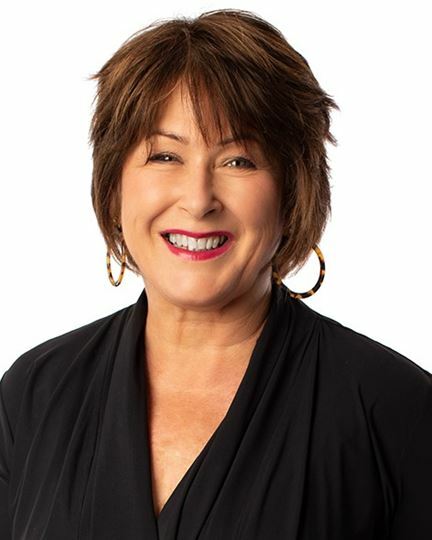 Sue’s undoubted real estate skill, warm personality and genuine desire to achieve great results for her clients has seen her achieve many real estate awards. Not only is Sue the Top Rural / Lifestyle sales consultant in Canterbury, she is also Twiss-Keir’s top overall sales consultant - an accolade she held from 2002 - 2012 (when she withdrew from the awards) and achieved Harcourts National Rural / Lifestyle and Harcourts International status, ranking number 2 in 2012 (out of 5,000 salespeople).